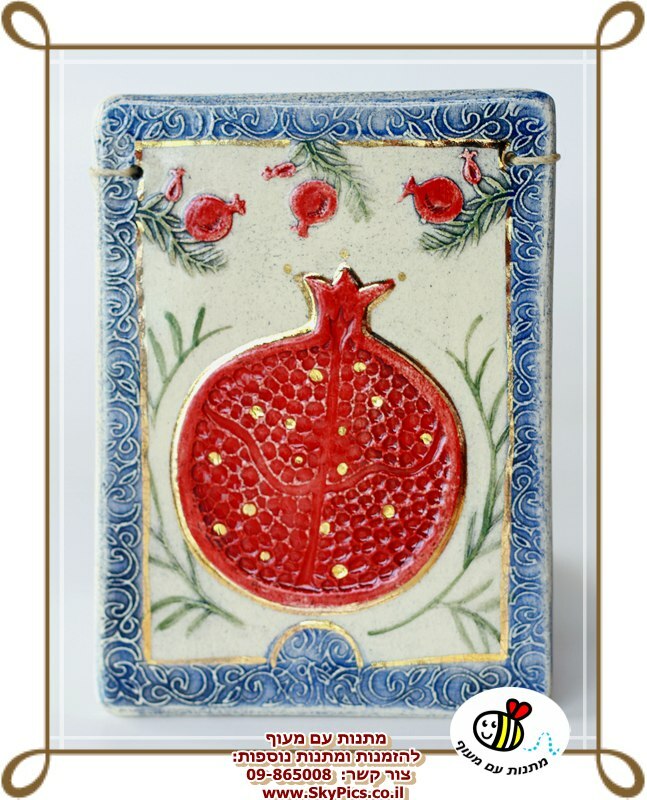 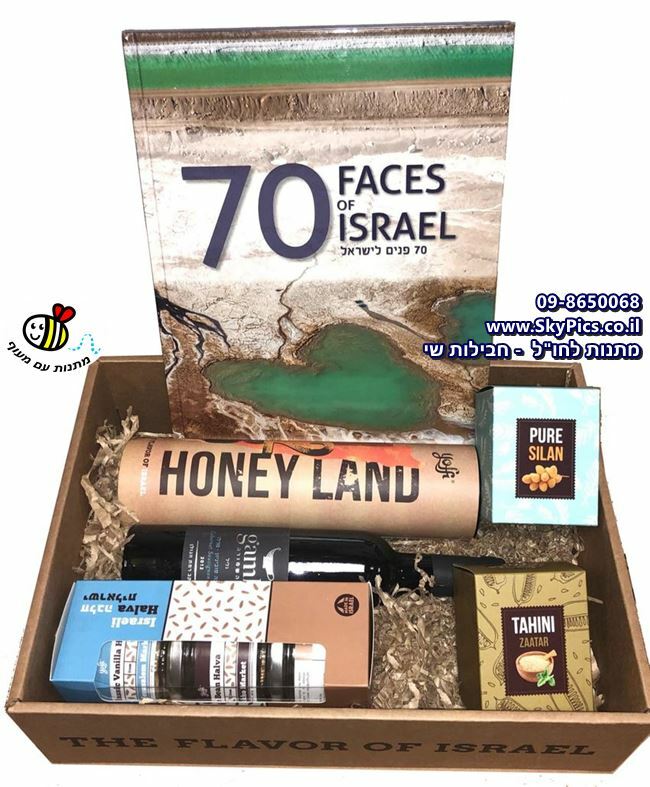 Would you like to be original and to give an Israeli gift that provides a piece of Israel and supports Israeli products and art? 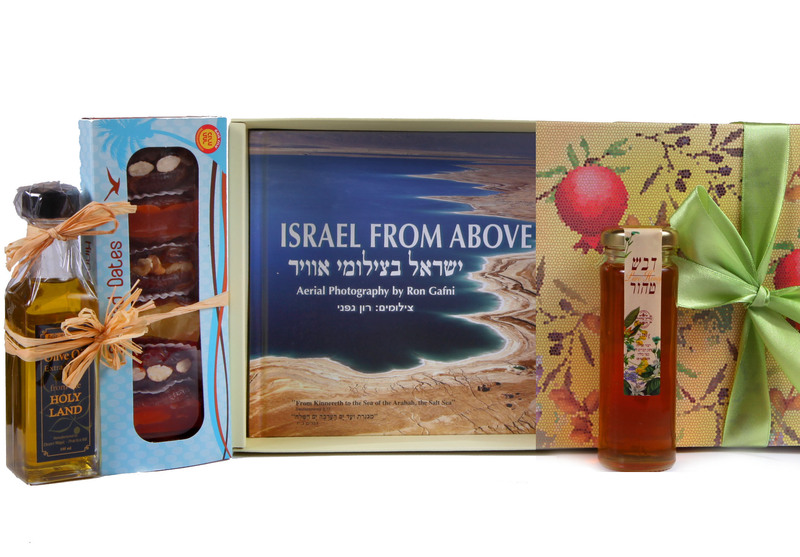 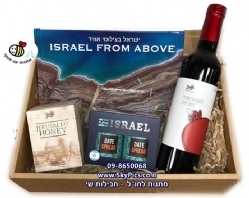 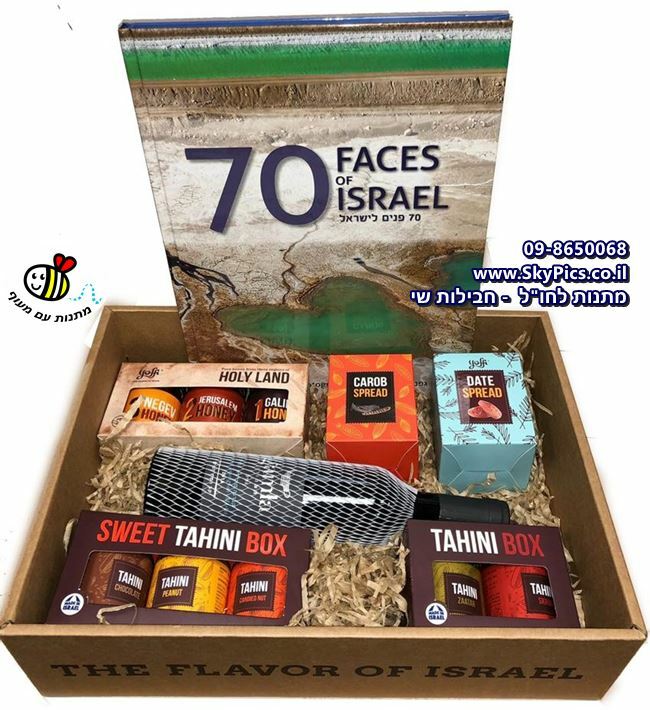 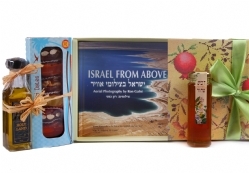 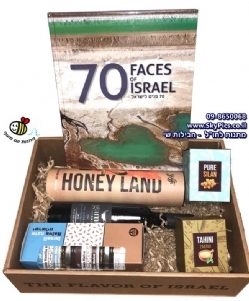 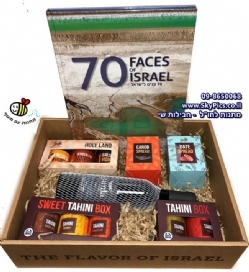 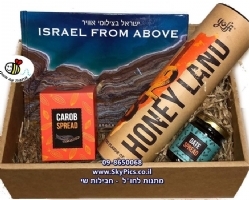 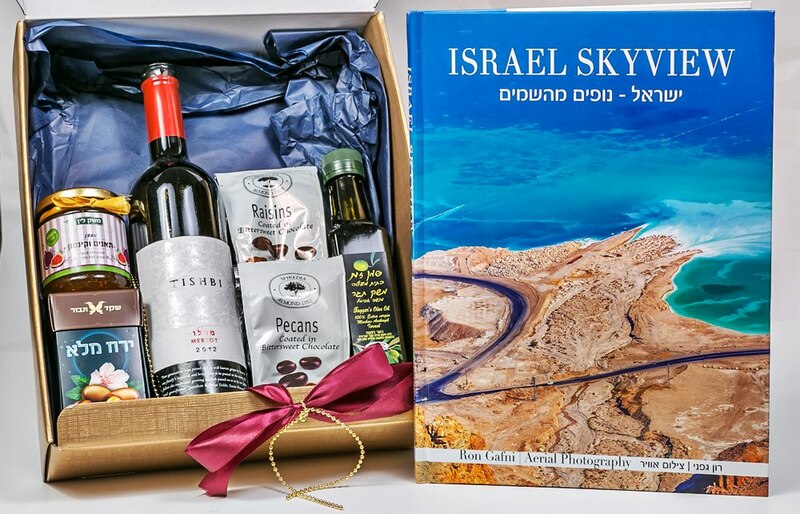 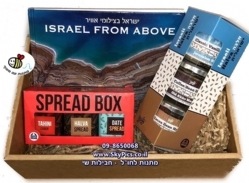 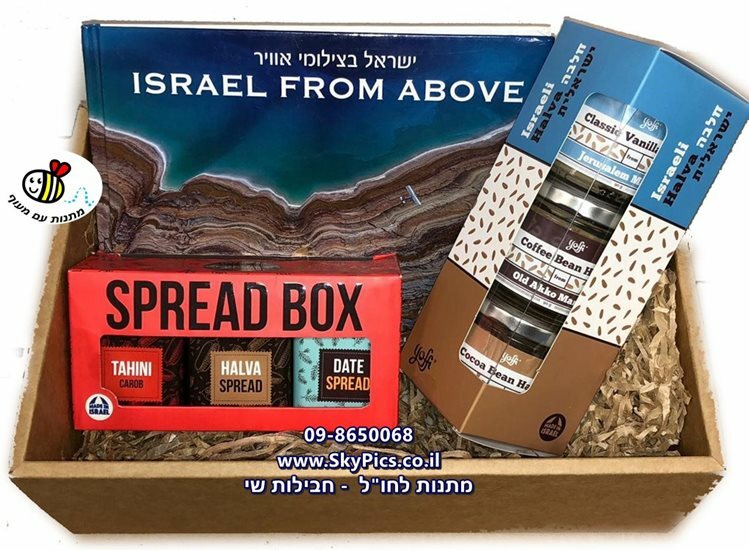 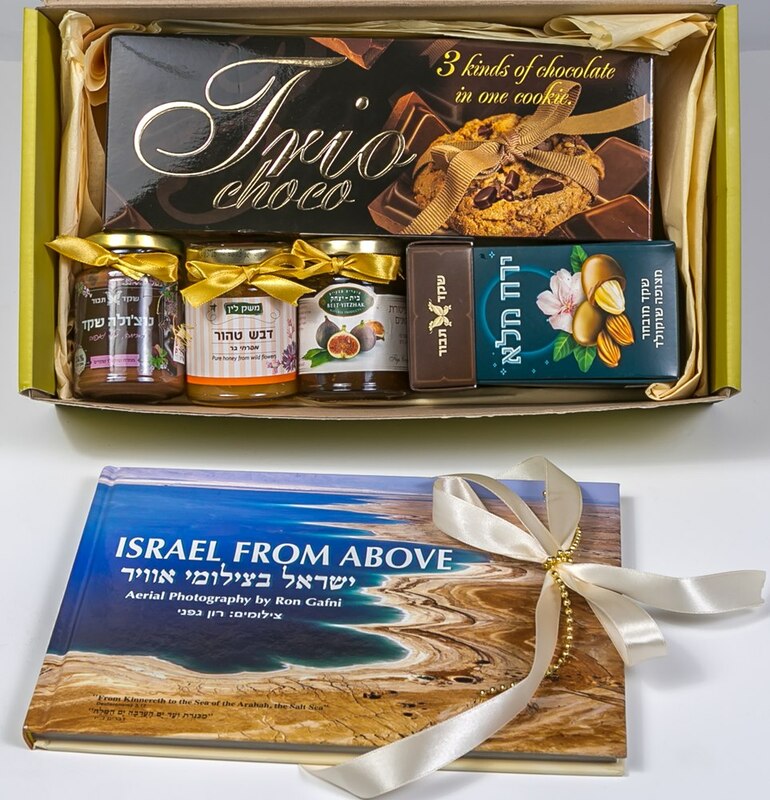 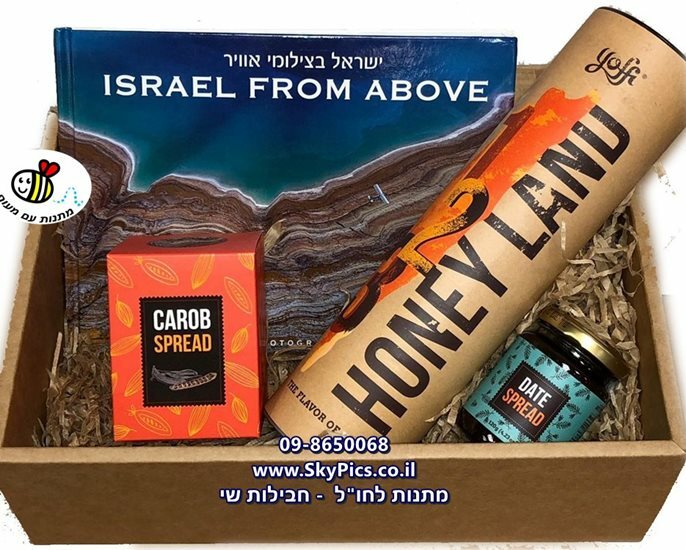 Our large variety of gift baskets contain Israeli delicacies that will bring you the land of Israel and the smells and flavors of the country. 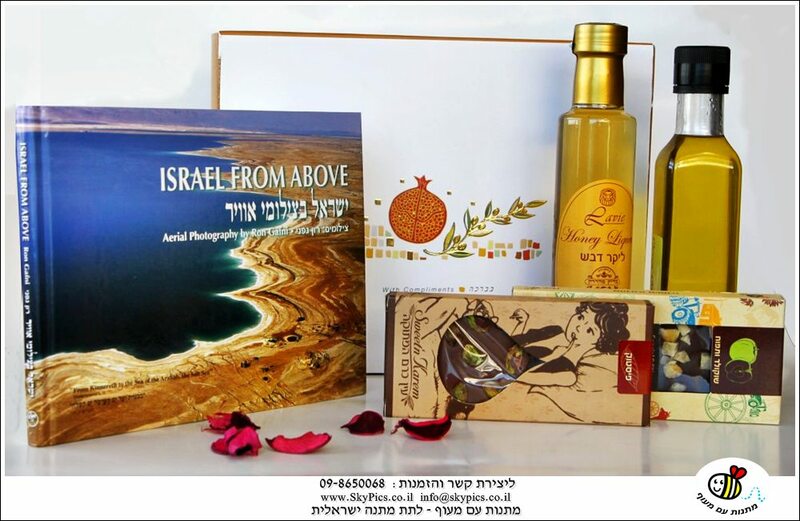 You can select from such delicacies as dates, honey, wine, liqueur, chocolate, and olive oil. 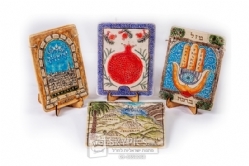 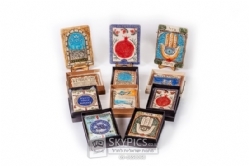 All of these go well with our books which present the beautiful landscapes of Israel as well as with our Israeli hand crafted artifacts and symbols. 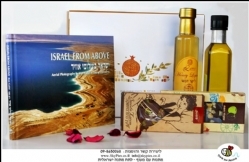 Our products are all manufactured in Israel.